Back in London. The central city of Europe. This time we went to attend the special gathering in our Church. We got to see our fellow brethren from London and other locales. It was a nice and blessed experience. 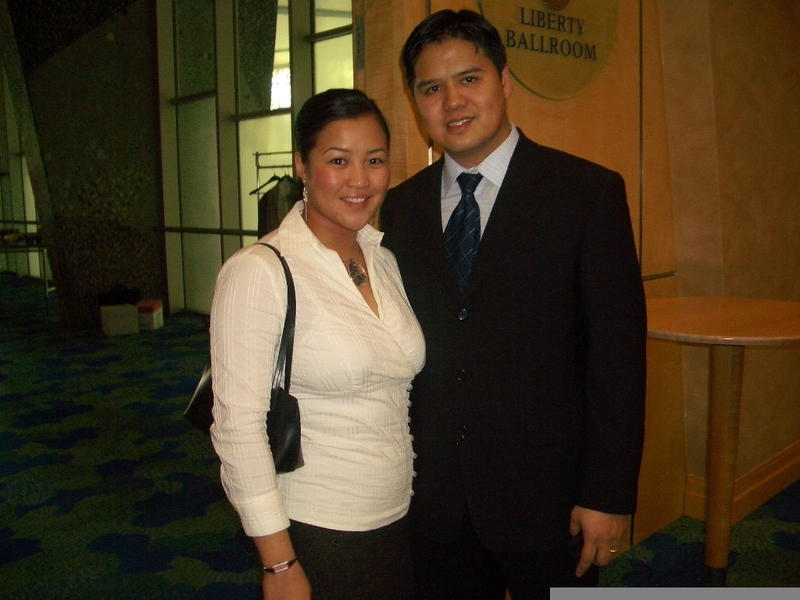 Attended the special worship service and socializing afterwards. We stayed at a nice hotel and really enjoyed ourselves. We managed of course to go shopping and some sights. We really love to go to this such events where we can combine church activity events with some fun and socializing activities. 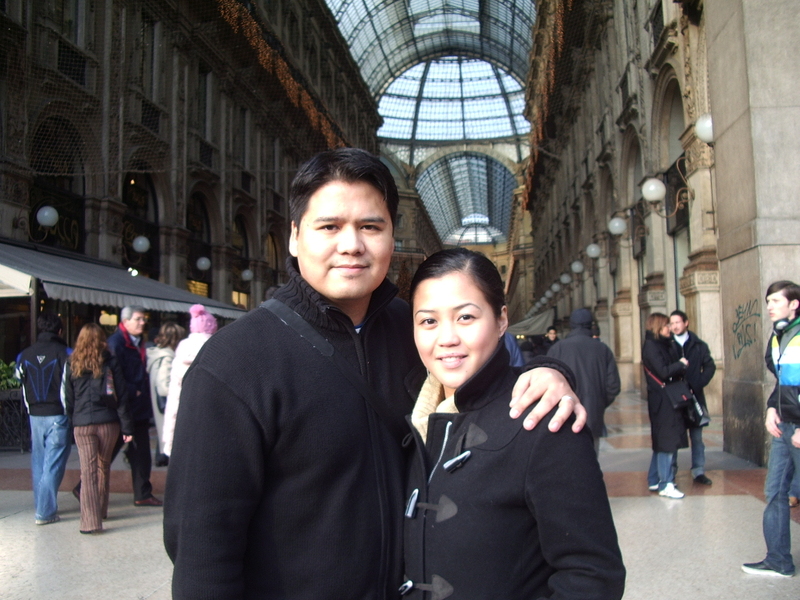 Our second trip to Barcelona. We love this City. This has city as so much to offer. 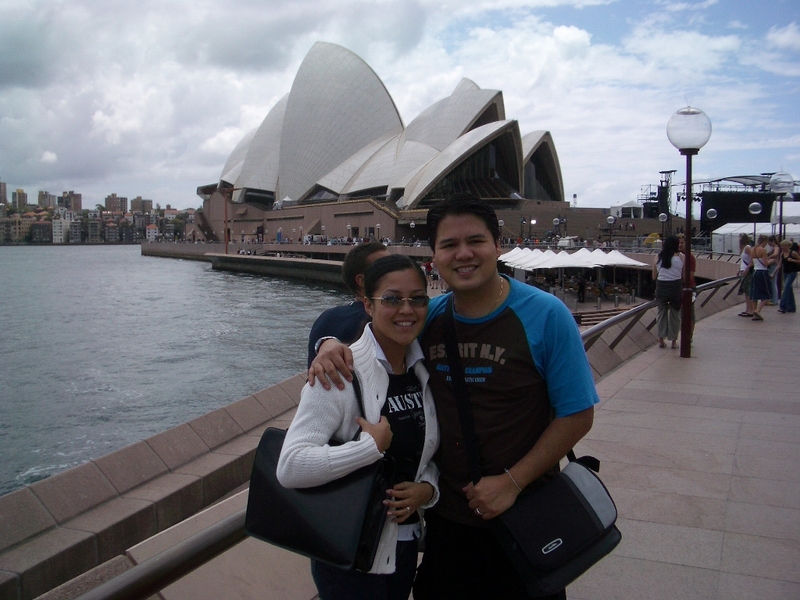 From sights, beach, shopping, food, culture and city life. 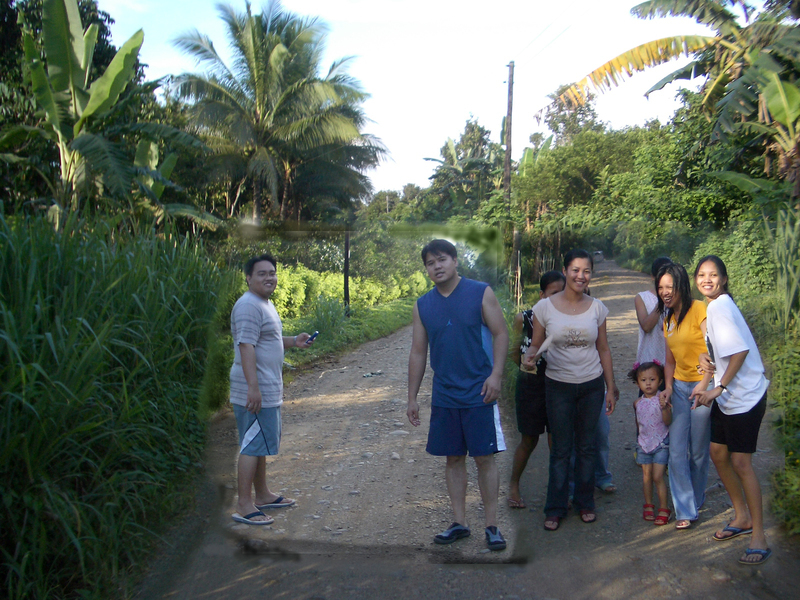 This time we went there with our friends the Paleracio\'s. We went more sightseeing. Took the tour bus, took a lot of photos and ate tapas. We stayed at a apartment at the La Rambla. Very nice and central place to stay. 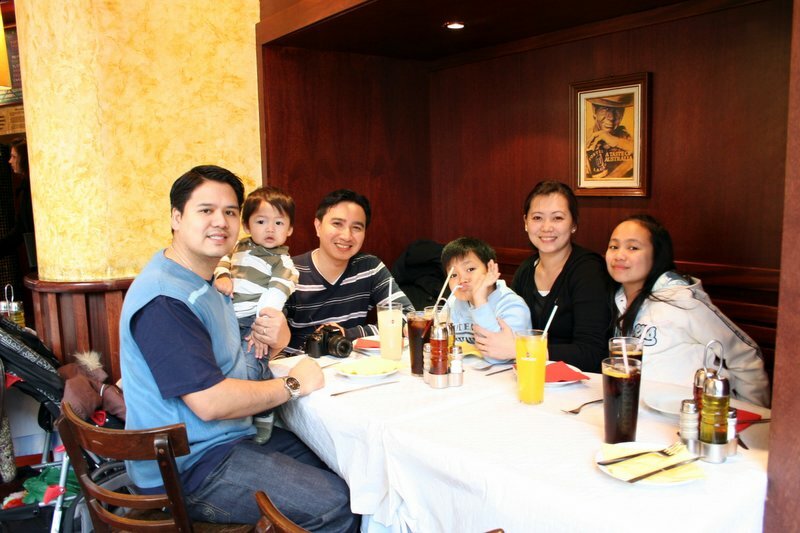 We also ate at a pinoy restaurant. Went shopping at Zara and really enjoyed our second trip to Barcelona. We went to Copenhagen with Cathy. We love to take the DFDS cruise going to Copenhagen. It\'s easy, relaxing and a nice way to have a fast getaway. This time we wanted to tour our friend Cathy and for her to see our neighbour country Denmark. The cruise leaves at 5 pm and arrives in Copenhagen at 9 am. We\'ll have 8 hours in Copenhagen for shopping, eating and some sightseeing and then leave again at 5 pm back to Oslo. In the DFDS cruise we eat, listen to some live music, duty free shopping and picture taking. There are cinemas, swimming pool and games aswell. Vienna is not the city I think about when I want to pick a travel destination. So it was nice that Jordan and I tagged along the choir workshop. We only stayed a weekend, so we didnt get to see much, but the little we saw was actually very nice. Vienna is children friendly enough. Coz I went to the city and scn mall alone with Jordan. Pushing the trolley, finding changing room and warm his milk was not a problem. The city could be a bit difficult, but since the weather was nice and warm we didnt have any problem enjoying the Mariahilfa street. Easy to take the subway and tram but sometimes hard to ask directions. We took a lot of pictures of the parliament, and drove through some other sights and buildings. We didnt get to see much but thats okay, coz we meet a lot of nice people and enjoyed their company. Thanks to the locale of Vienna. 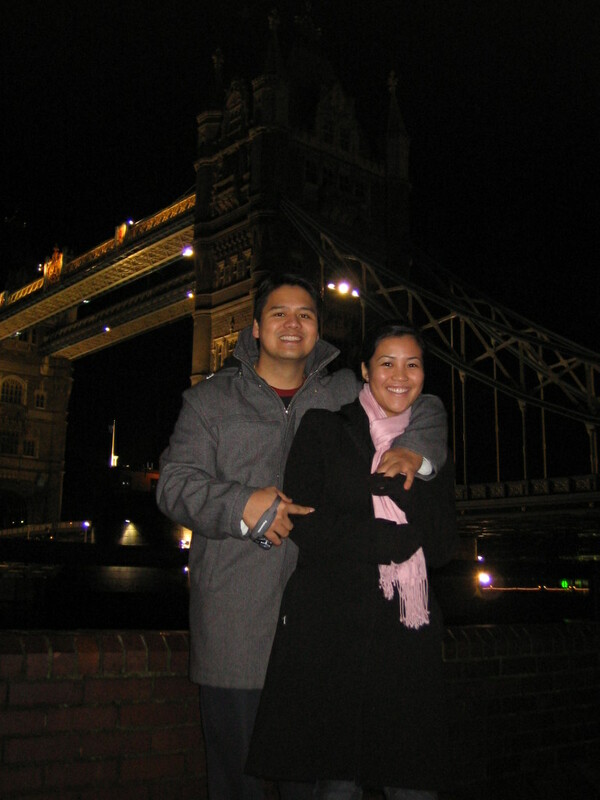 This would be third time in London for me and Ann, but first for our baby Jordan. When traveling with baby, things get more difficult. Everything will be adjusted. 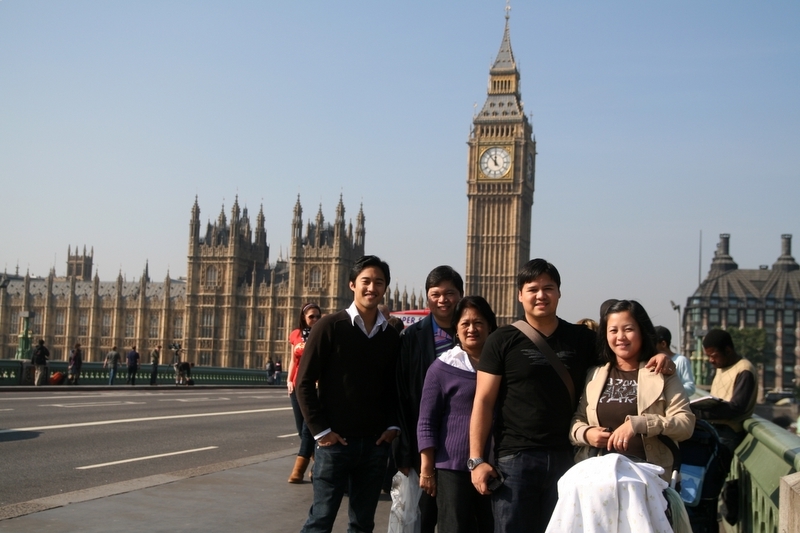 Went to london eye, but we had to carry Jordan and keep the trolley folded. Not very nice, when Jordan is asleep. Attractions and sights gets more difficult when there is a baby involved. Good thing our hotel was near oxford street. We didnt take the tube, coz we know that would be so difficult with a trolley. We just took the buss and walked up and down oxford street. From now on we need to look for places that are more children friendly and hotels that are suitable with babies. Ours didnt have a fridge. We had to keep the baby milk downstairs near the lobby. Good thing it was okay to call for the reception at 3am and make him bring up the milk. Took another trip to Kiel with the Color line Fantasy cruise. This time with our friends the Salazar, Paleracio and my brother and his family. We had great and fun time. The kids also enjoyed swimming and playing. We saw again the live show with music and dancing. In Kiel we of course went shopping. 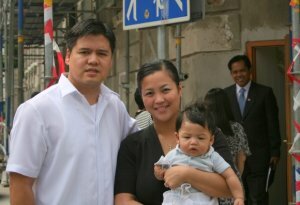 This was a great family and friends trip to Kiel. Barcelona is a great city! This city has it all. Beach, shopping, famous architectures and nice food. When we got there most of the shops were on sale. So we bought a lot from Zara, Footlocker, etc. We stayed at CRAM hotel. We liked it there, not far from the shops. But the taxi was not expensive, so that was our main transportation. We loved the magic fountains with the music and different colors. Took stroll up and down the La Rambla. Relaxed at the beach and ate tapas. The only thing was that the TV and cinemas were all in spanish. Otherwise we had a great and relaxing time. Our Frankfurt trip was to attend the special worship service. Arriving there we were surprised how nice this city is. More modern and tall buildings than expected. We stayed at hotel National close to the central station so it was convenient for us to travel and go around the city. We loved the Starbucks and shopping streets. The subway was a bit confusing. They had lots of trains and subway lines. But we got the hang of it after a while. The weather was nice and loved our stay here. We all wanted to back again. I've seen Venice in pictures and TV. The gondola and all the water around the city. When we got there it was truely an amazing experience. 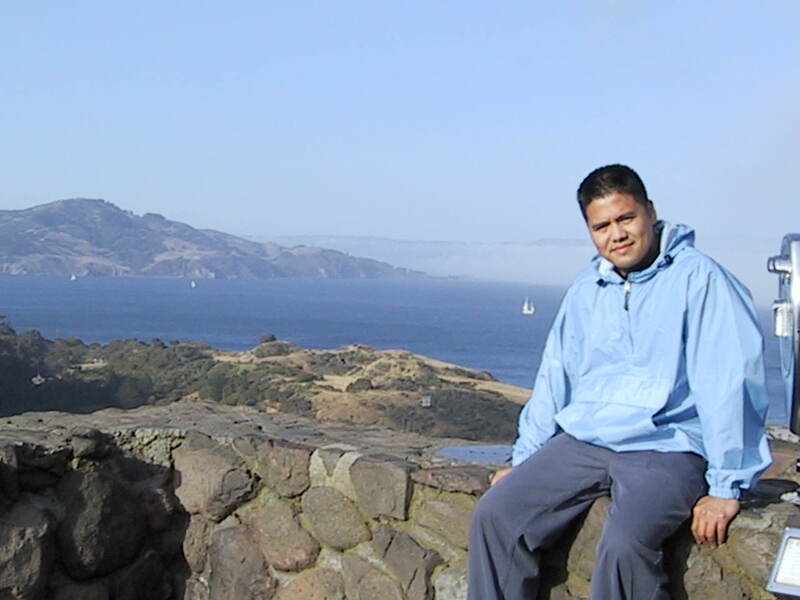 It is a really romantic place and lot's of beautiful sights. When we got there we all were so glad and smiling. 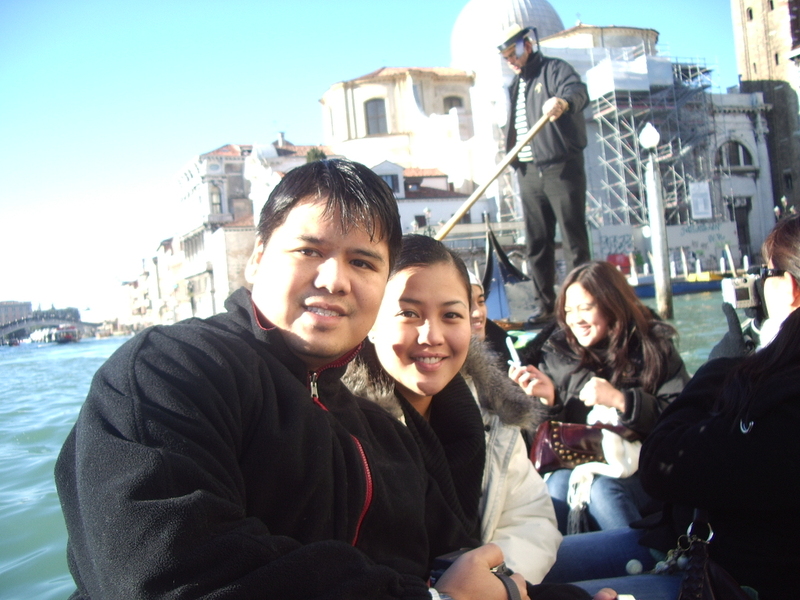 Venice is such a smoothing and relaxing place. Specialy taking the gondola trip. It was for about 30 minutes trip with some historic informations and beautiful sights of the city. We just spent a day in Venice but we all agreed that next time we go there we had to stay longer. Recommend this city for couples and those who love nice and old architectures. Milan is a really nice city. We stayed at hotel Monopol close to the central Station. From there we took the tram to Buenos Aires where there are some shopping streets. At night time a lot of bargain to get in the streets of Buenos aires. Some nice fashion brand bags and belts. Also the subways are near the hotel to Duomo. Duomo is the largest Gothic cathedral in the world. Near Duomo is a lot of stores and tourists. Really enjoyable to go there both daytime and at night. We bought a lot of italian shoes for just 20 euro! We took the Fantasy cruise to Kiel. This boat was soo nice! We really enjoyed our stay on that boat. We had a lot of fun and enjoyed the live music. Kiel is like we thought it would be. Much like Oslo actually. We were on land for just about 4 to 5 hours. We went to a mall and went shopping. They have good chocolates and prices are much better than here in Oslo. 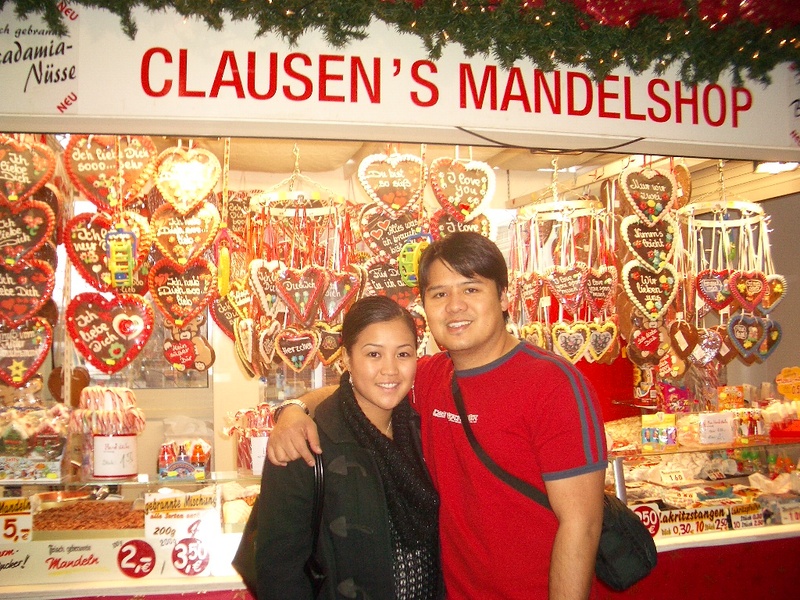 We enjoyed our Kiel trip and if you guys are planning on going, then take the Fantasy Color line cruise. It's relaxing and you'll have lots of fun! We stayed here for 6 days. That is not enough for this great and wonderful city. Such a laid back and relaxing city. People walking around just in slippers, shorts and hawaiian shirt. 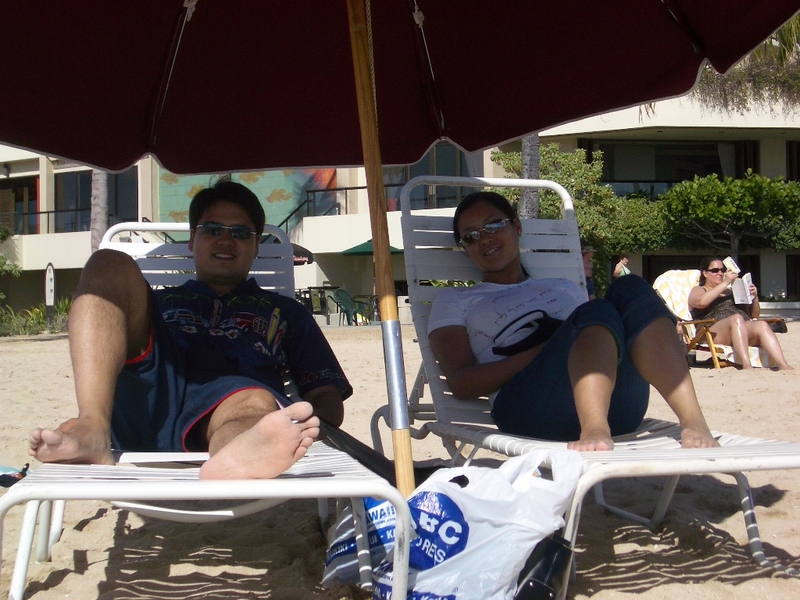 We enjoyed the waikiki beach and the whole easy going aloha atmosphere. Great place for honymooners. The polynisian center is also a must for tourists. Mini dinner cruise with the sunset and hawaiian dancers and entertainment. Lot's of more sights we didn't get to see, so we hope to go back again. 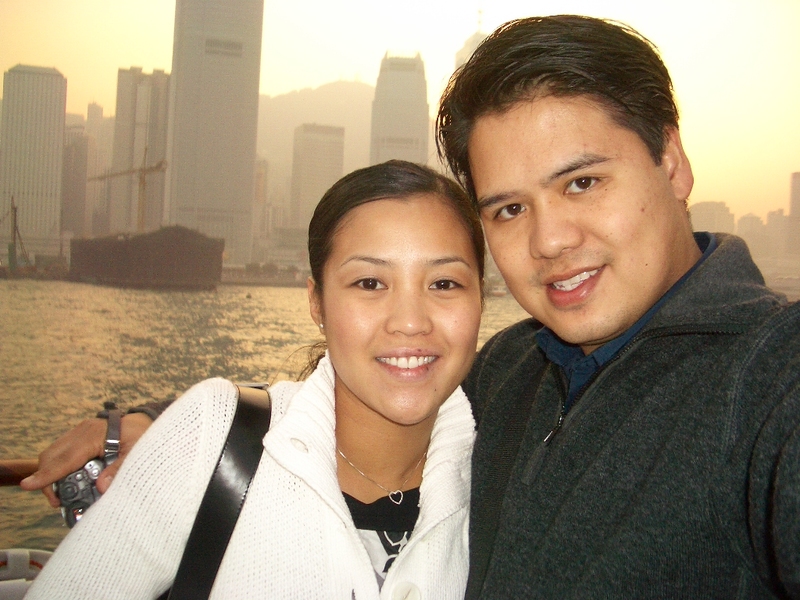 Being in Hong Kong is like being inside one of Jackie Chan's movies. Lot's of people and shopping there is like paradise. We enjoyed our three nights of stay there. Even at nights there are lots of people in the streets. Big malls and great sights. Lots of tall buildings and it's so nice at the harbour. Especially at the sunset where you can see the sun, the sea and all the tall buildings. 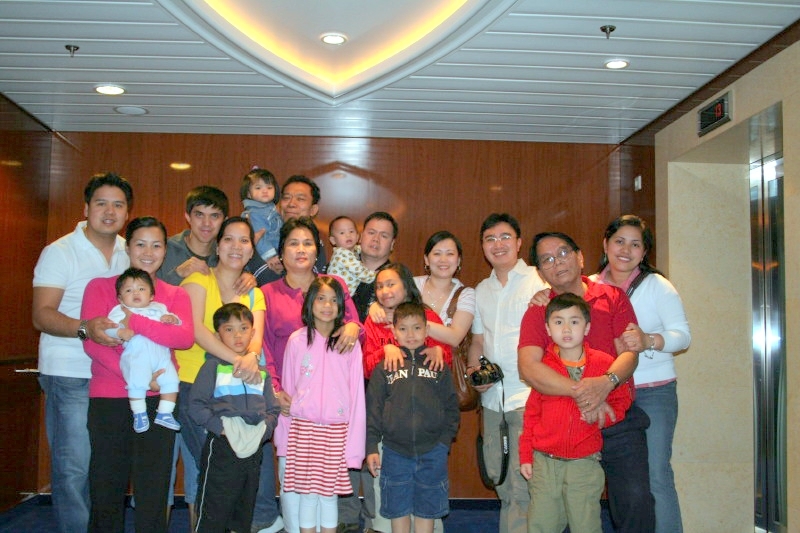 Ann's family (Mother side) are from Mindoro. For me it was a new experience. Lot's of trees and plants. All sorts of different and excotic fruits. We went swimming with the Mojares clan. We had great fun and enjoyed our stay there. My birthplace but not Ann. She was born in Oslo. Manila is where I have most of my relatives. 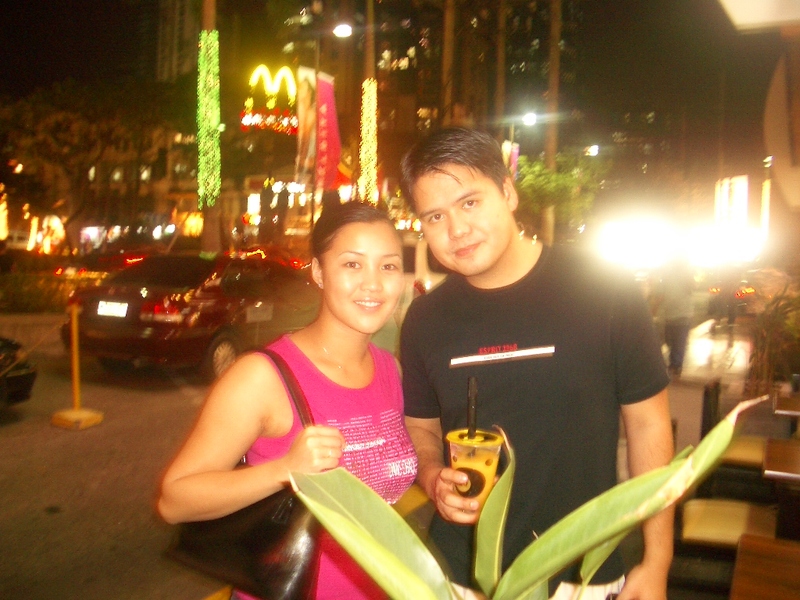 We love to go to Megamall coz it's cold there and that place has everything. Don't ever get bored there. We normaly stay at Pateros and Pasig. We just hate the traffic and the heat. Otherwise we really enjoy being here. Coz we have our relatives here and we always fun. We drove for about 7 hours from Oslo. 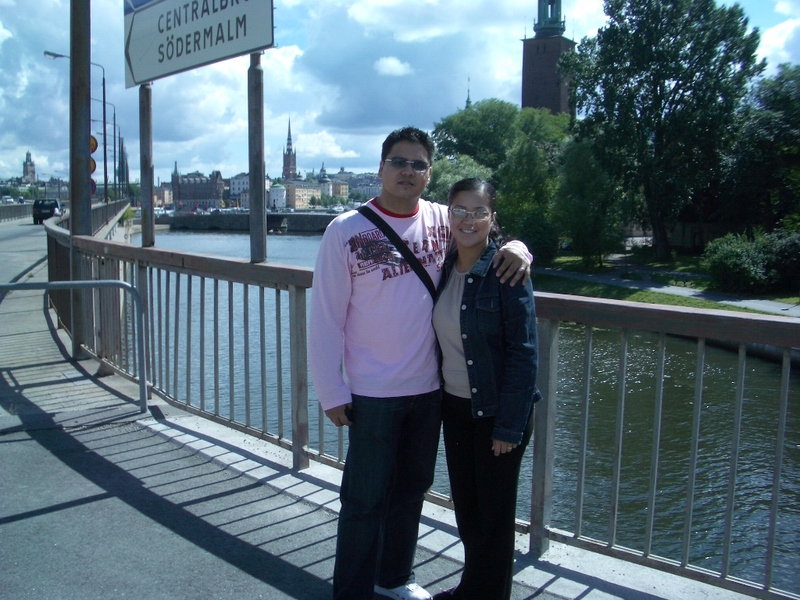 We were three families that went there to relax and see the capital of Sweden. Much bigger city than Oslo and had lot's of malls. The nearest philippine embassy from Oslo. Difficult to park in the city but it was great to visit this place. Just about 5 hours drive from Oslo. Great getaway place. 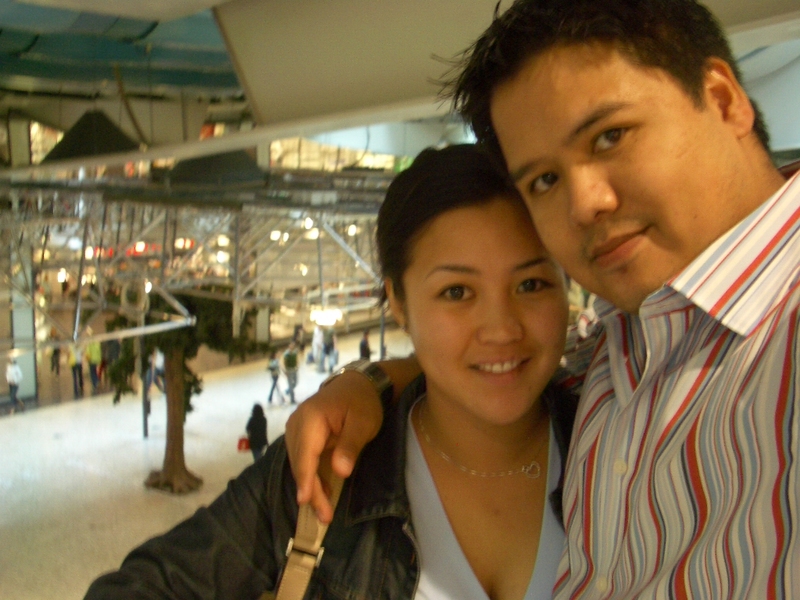 We stayed at Scandic Hotel just beside Nordstrom mall and here we relaxed and had fun. Gothenburg also got yearly kalasset, where there are lots of shows, concerts, food and other entertainment. We ate ate Hard Rock Cafe and went shopping at the malls. The capital of Denmark We go to copenhagen almost every year. Since it is so close to Oslo. 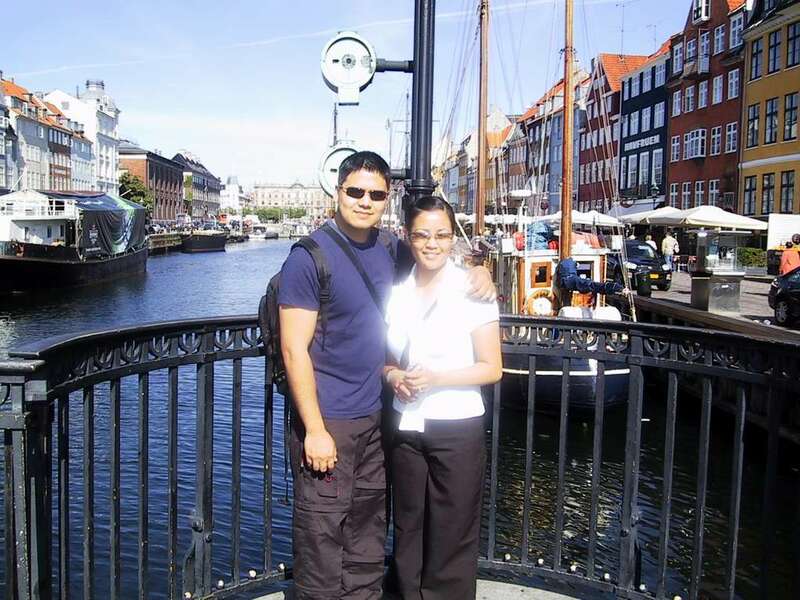 We just take the DFDS cruise and enjoy the city of copenhagen. We go here to shop and eat KFC. A bit cheaper than Oslo so we buy shoes from Footlocker and clothes at Esprit. Great place to get away from the everyday rutine and a chance to relax and enjoy the company with friends and relatives. I went to Orlando to attend the LotusSphere Conference. So this was more a work trip than a vacation. I will recommend Orlando for family trip. Everything is close and there is something for anybody at any age. I enjoyed the Universal Studios again, Seaworld but most of all the Adventure Island. But Orlando got lots of more to offer. As a basketball fan I had to visit the NBA store. Sydney is such a cool and laid back place. The sights are awsome. The opera house is great! Such a relaxing place with amazing street performers. Lots of laughs and fun place. We even ate at a resturant that was spinning and we can enjoy great view of the city. We tasted Camel, Kangaroo and Emu. We also went to Fox studios and enjoyed the shows and rides there. Ann went here to study for a year. And of course I just had to go and visit her. We met a lot of new friends and this place will always be very special to us. Melbourne is a great city. The crown is one of our favorite place. They had it all from cinemas, stores and places to eat. What we enjoyed the most are the friends and church members we got to know and spent time with. Visited my cousin. Windy place. Here I went shopping alot. Took the tube to the city and just walked everywhere. It was here I saw Michael Jordan's movie at IMAX cinema. Enjoyed this city very much. Here we went swimming and enjoyed the sun and beaches of Pacific Beach. 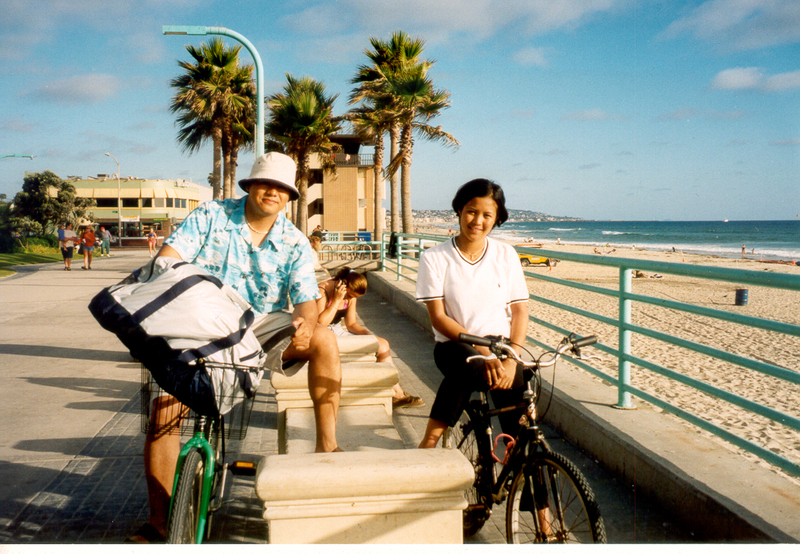 We really enjoyed riding our rented bicycle and rode by the beaches. Kindda like you see in Baywatch and Pacific Blue series. Lot's of people just relaxing and having fun. We visited Seaworld aswell and saw lot's of great shows. But the day we spent on the beach was awsome. This place is awsome! 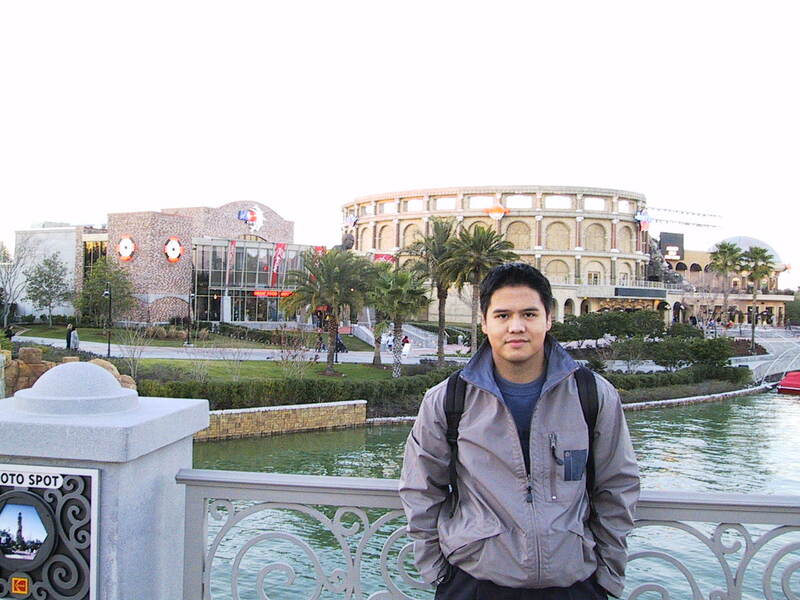 One of our favorite place here is the Universal Studios. LA is the city of movies and entertainment. 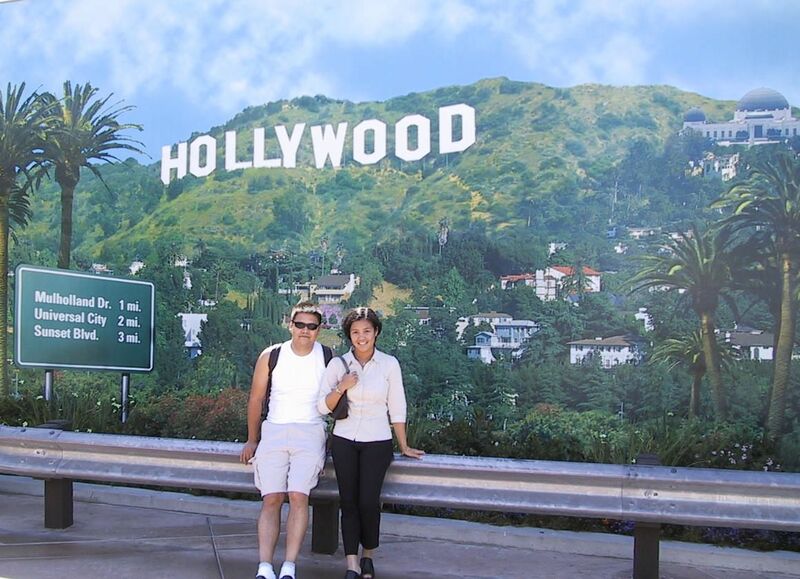 We had great time here and we recommend this place to anyone who wants to take a glance of the hollywood world. Lots of entertainment and stuff to do. 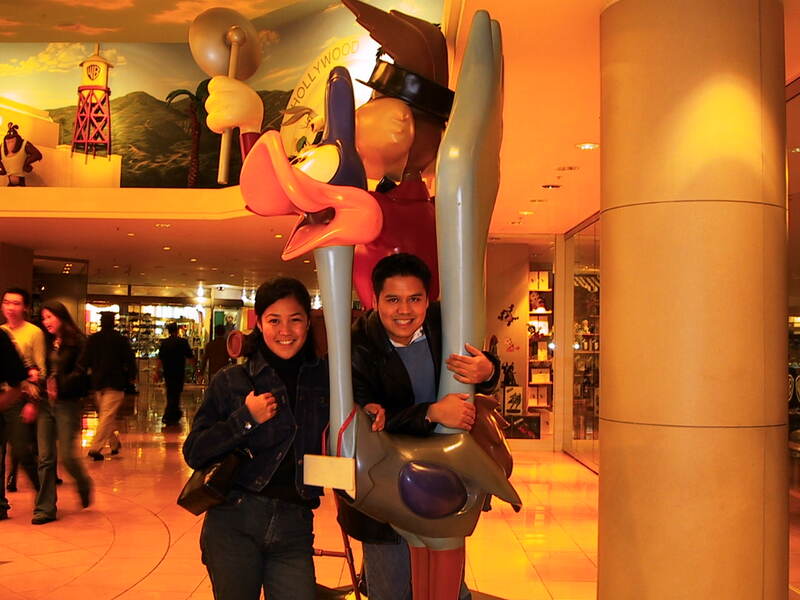 We also went to Disneyland and went shopping at malls.